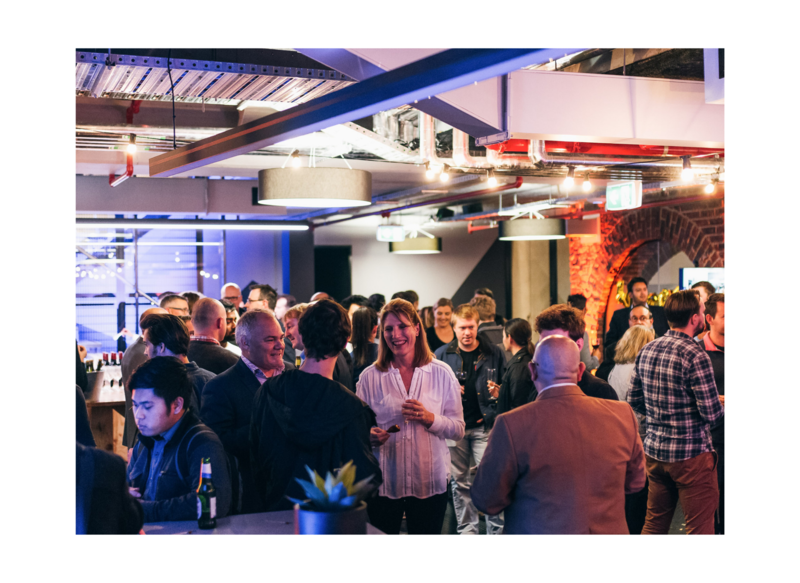 Aligning with the Ideas Boom and the National Innovation and Science Agenda (NISA), Inspiring Australia and Scitech have joined a team of key sponsors to support the upcoming Startup Weekend. 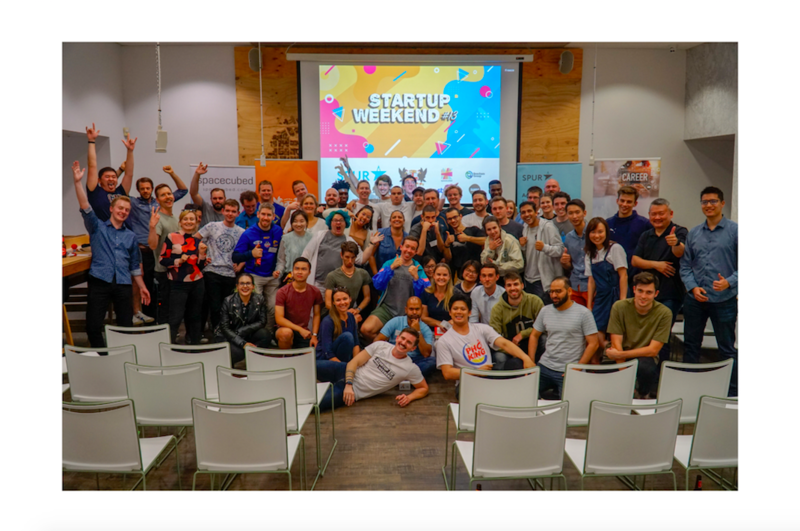 Startup Weekend, hosted at Spacecubed on the 29th of April to the 1st of May, is a 54-hour experience that will put participants to the test in the startup world. ‘Participants will endure the highs, lows, fun, and pressure that make up life at a startup’; as they learn how to create a real company, participants will meet industry leading experts, investors, cofounders and sponsors - who are ready to help ideas and businesses blossom into flourishing local enterprises. See more about Startup Weekend here. 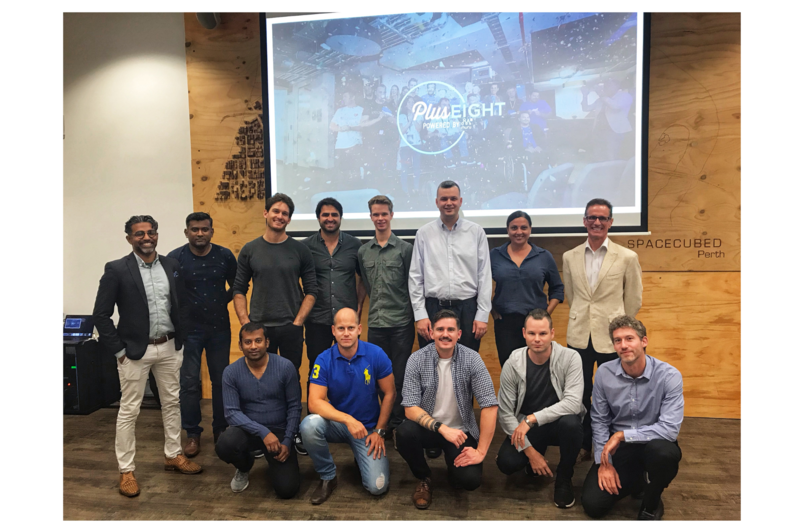 The event, taking place at the Perth’s largest coworking Space, will support entrepreneurs in building connections and thereby fostering greater participation in STEAM oriented fields and innovation. The STEAM fields incorporate the Arts as a previously overlooked but equally vital component to business practice and innovation, along with the necessity of Science, Technology, Engineering and Maths. Promote deep learning and the real world application of scientific concepts. Create opportunities for year-round science engagement through ‘pathways’. Develop events collaboratively and inclusively with a range of partners. Include existing resources where available and help build on developing resources where suitable. Work with the ‘Inspiring Australia' team at Scitech to develop an evaluation system to integrate into their science engagement program. In the launch of the NISA Ideas Boom, Prime Minister Malcolm Turnbull highlighted the need for an Australian economy to lessen its focus on a receding mining boom, and transition its focus into other areas. Mr Turnbull also highlight that collaboration between industry leaders and researchers is currently the lowest ranking component in the Organisation of Economic Co-operation and Development (OECD) data. 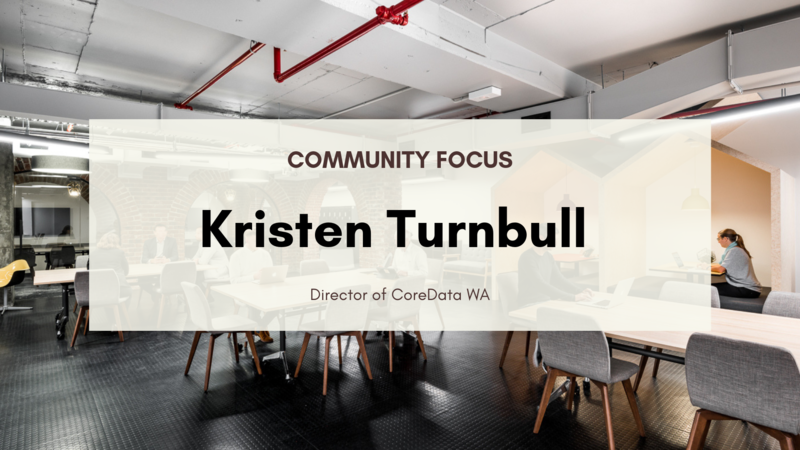 As key supporters to the need for further innovation, Spacecubed and FLUX offer local businesses, startups and corporates in Perth the opportunity to collaborate, cowork and network with a strong community of like-minded businesses and entrepreneurs. With a calendar of business events in Perth all promoting the key components of the Ideas Boom, Startup Weekend sponsored by; Inspiring Australia, City of Perth, RAC, Vocus Upstart, Ip Australia, the Beacham Group and Meerkats, is further testament to how Spacecubedis setting an example ot the broader Australian business community. Startup Weekend begins on the 29th of April - click here to find out more and see you there.